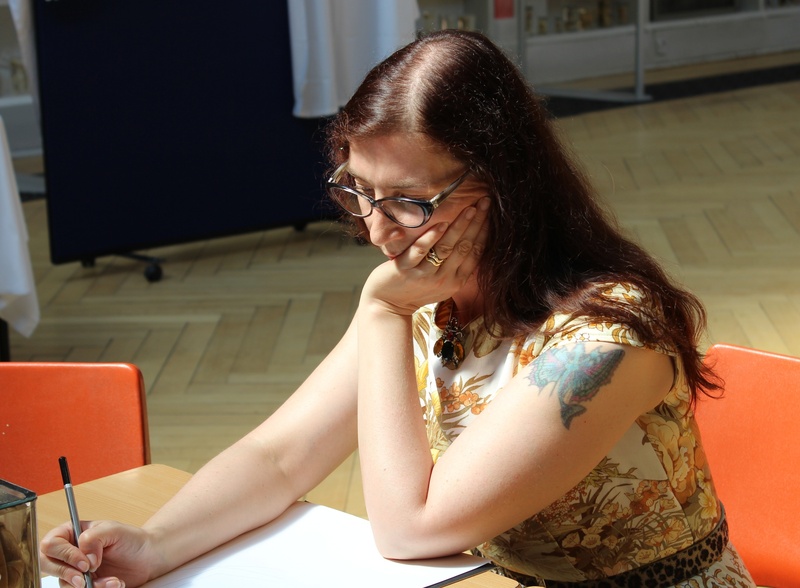 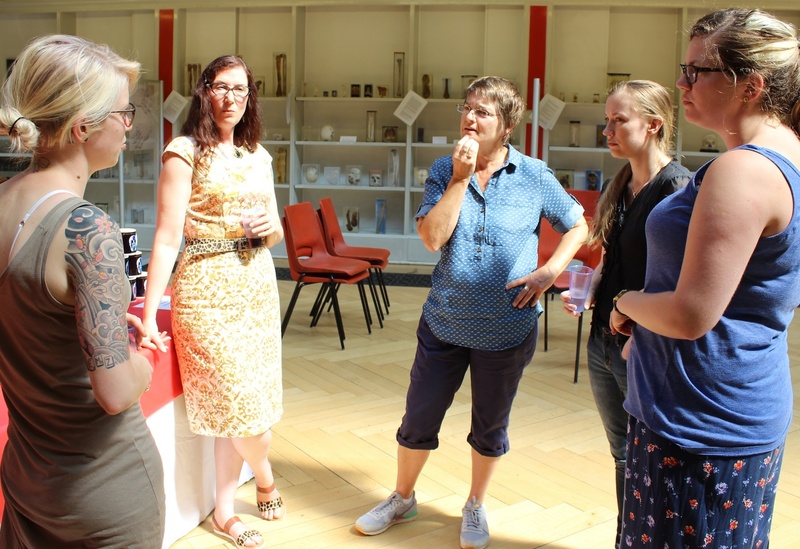 Once again it was a very hot day and the fans were on full at Barts Pathology Museum during our second 3 hour ‘Drawing Parallels: artistic encounters with pathology’ workshop on 6th August. 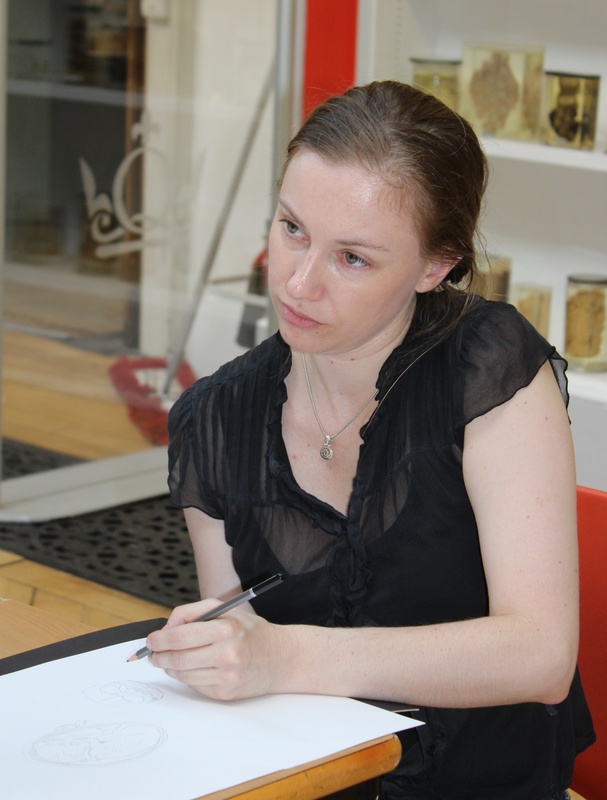 This particular workshop was aimed at midwives and nurses. 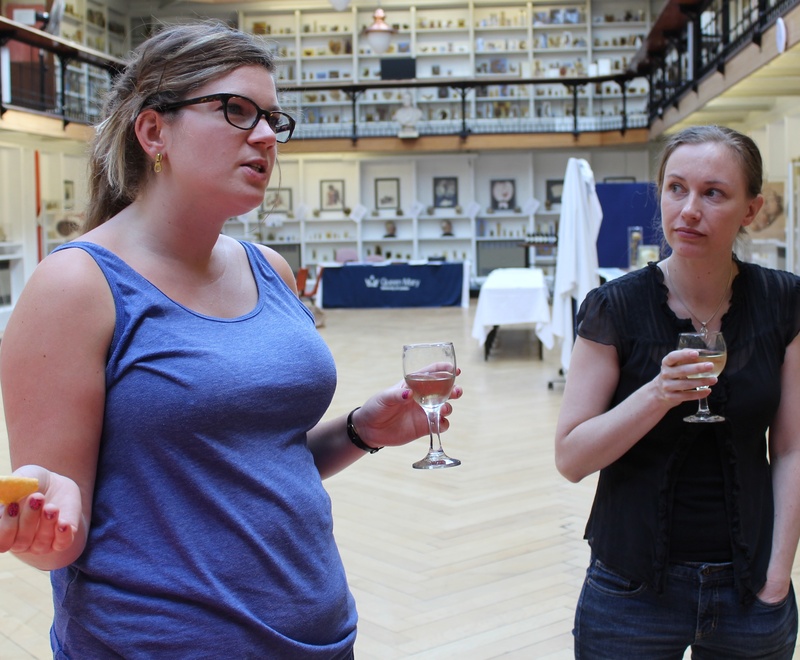 Conversation was vibrant but there were also periods of intense concentrated silence as participants spent time engaging with prepared foetal and neonatal specimens from the collections. 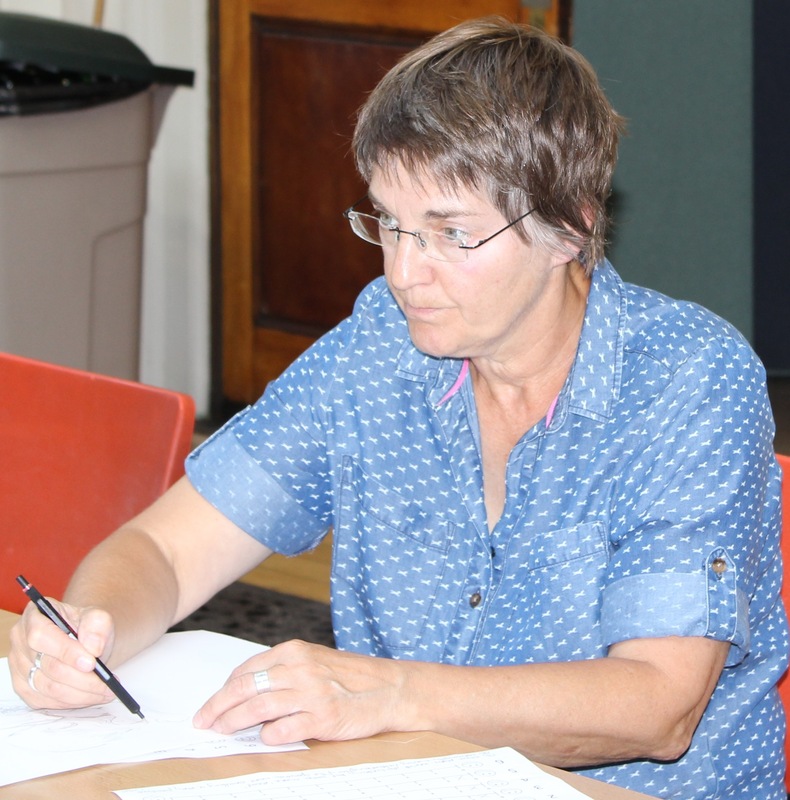 Many thoughts, suggestions and memories of experiences were sparked and discussion continued long after the workshop had officially ended.